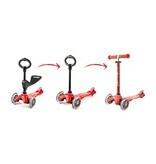 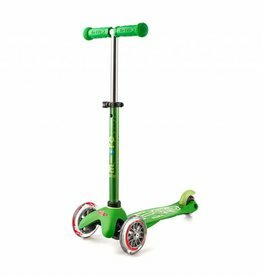 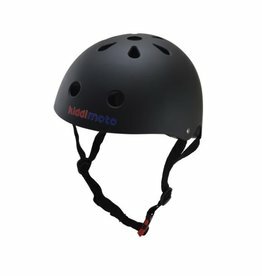 Attach to a Micro Mini Kickboard to create a ride-on scooter for children 1-2 years old. 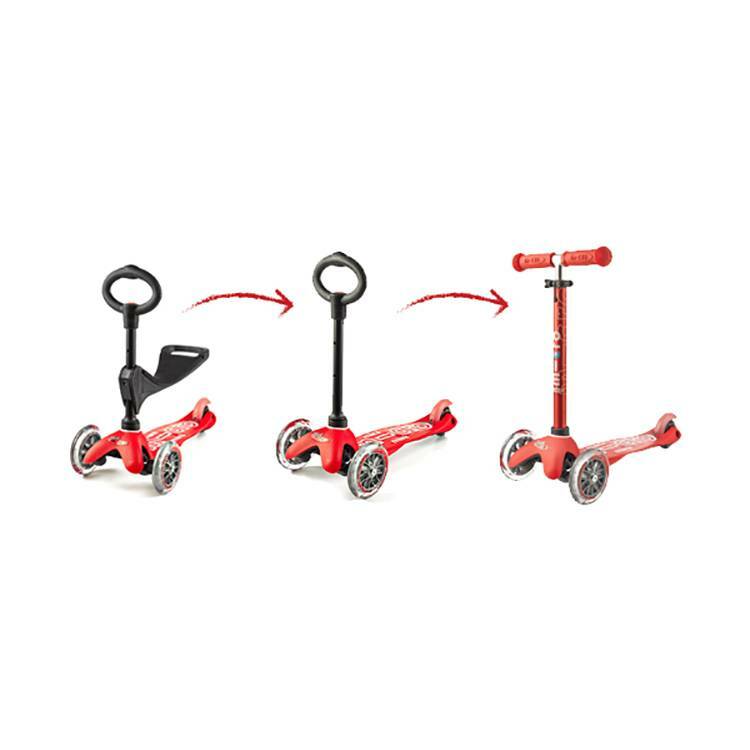 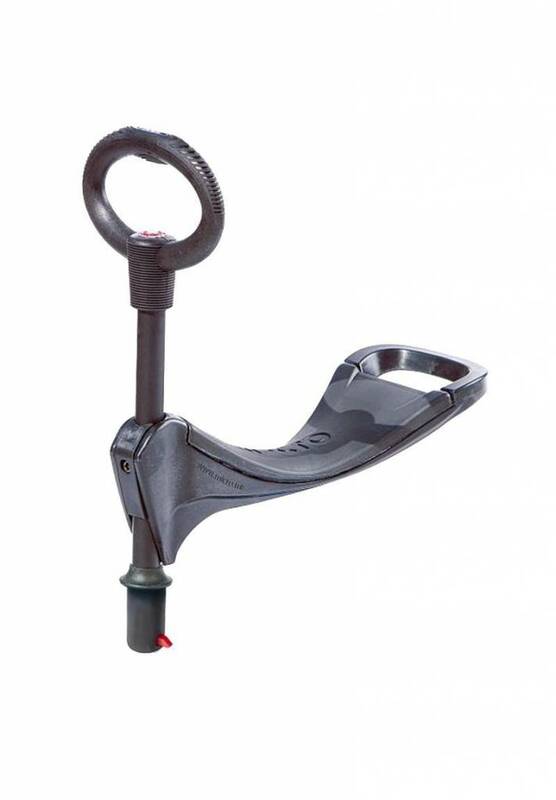 Remove the seat to create a shorter stand-up scooter for children 2-3 years old. 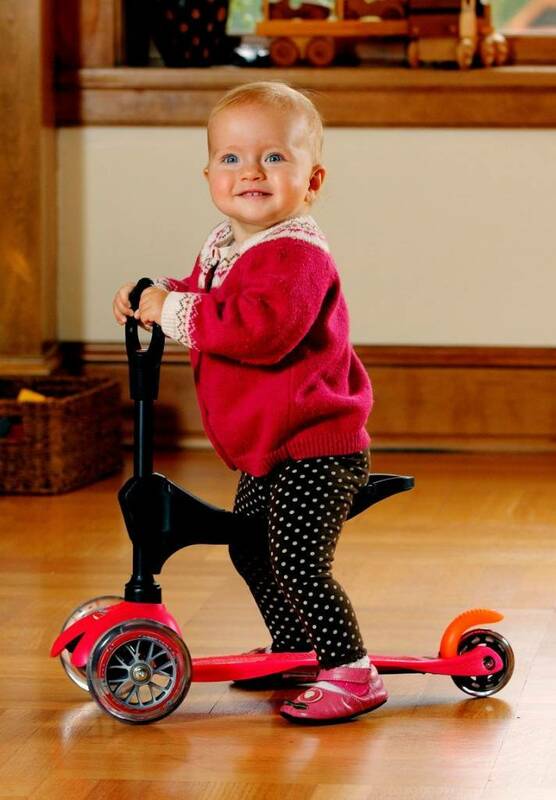 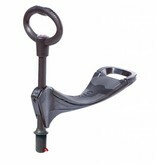 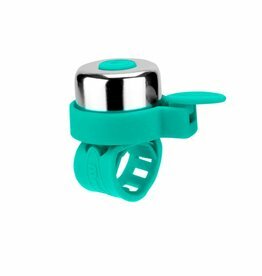 Remove the O-bar and add the T-bar at age 3 to return to the Micro Mini Kickboard. 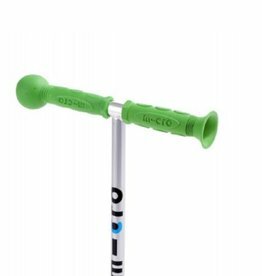 A Micro Mini Kickboard is required to use this product.